''Glen completed his first half-marathon in 2015, and wanted to do more. 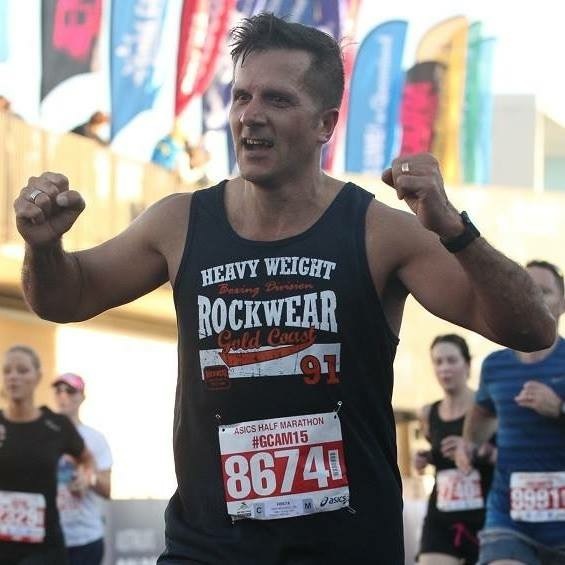 So this year he is planning on running the New York City Marathon on the 5th of November to celebrate his 50th Birthday and raise money for a much needed organisation. On the outside, Hilda's House is an old Queenslander located next to the main Ipswich Hospice building. Inside, Hilda's House is a safe and caring environment where children and adults come to access bereavement support services. These services include one-to-one support, separate grief groups for adults and children, and community education. Services at Hilda's House are offered to one and all, whether or not a family has utilised the services of Ipswich Hospice. Whilst there is no set fee for services, all donations are greatly appreciated. Glen and his wife are taking this opportunity to raise much needed funds, which will all go towards continuing to offer a high quality of care at Hilda's House.